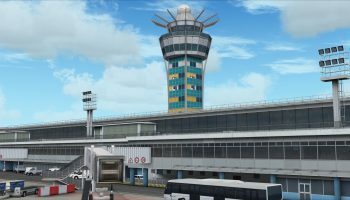 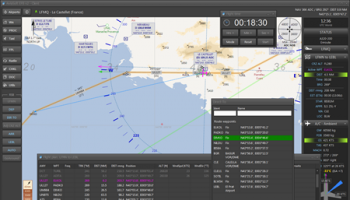 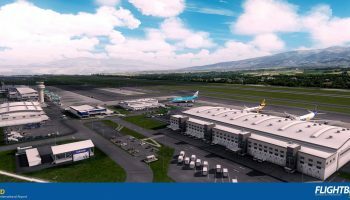 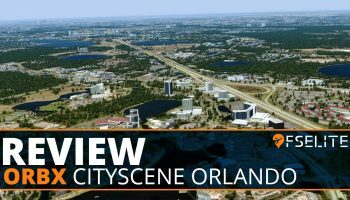 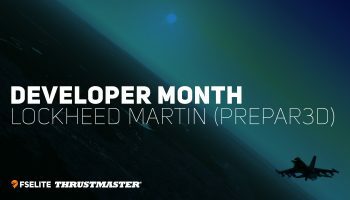 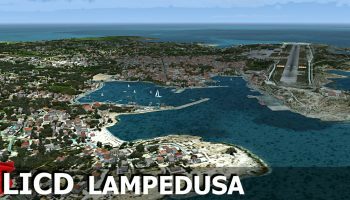 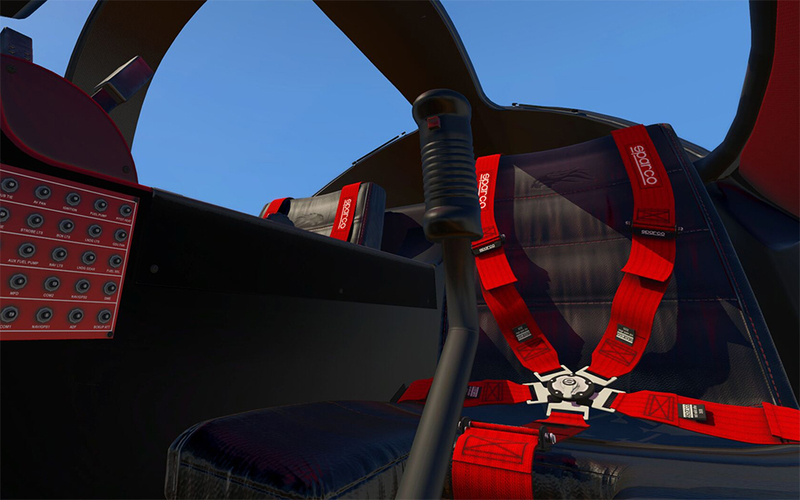 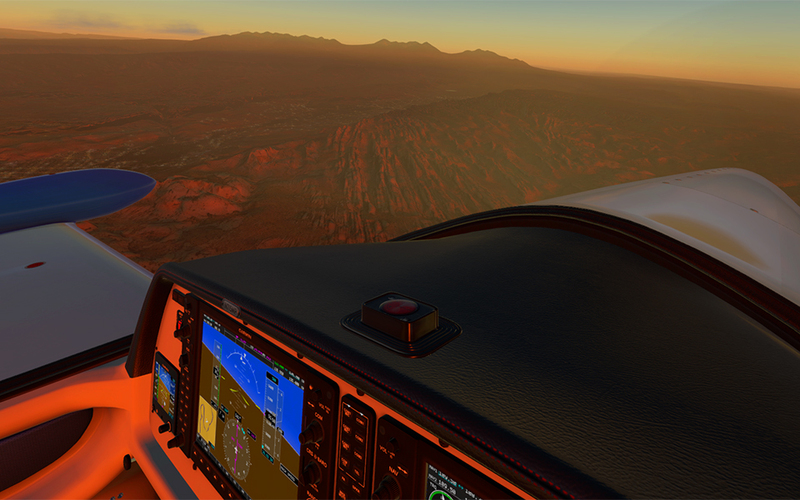 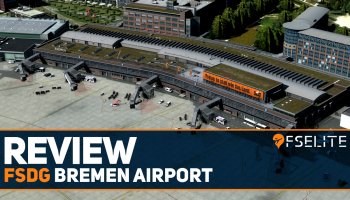 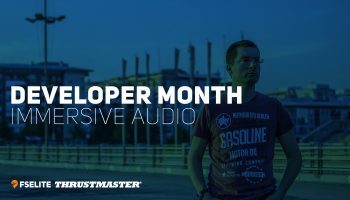 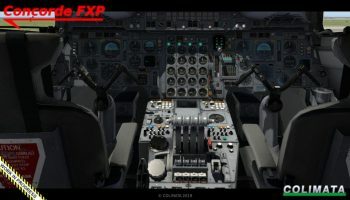 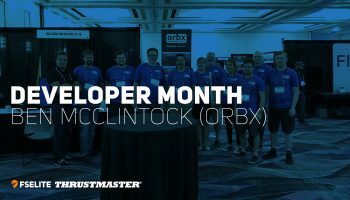 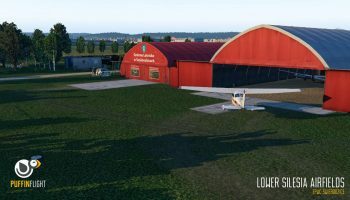 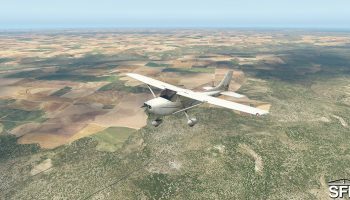 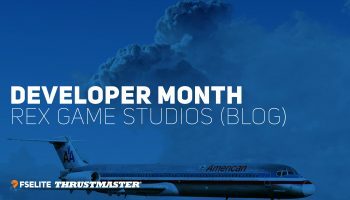 TorqueSim has released its highly anticipated Pocket Rocket product for X-Plane 11. 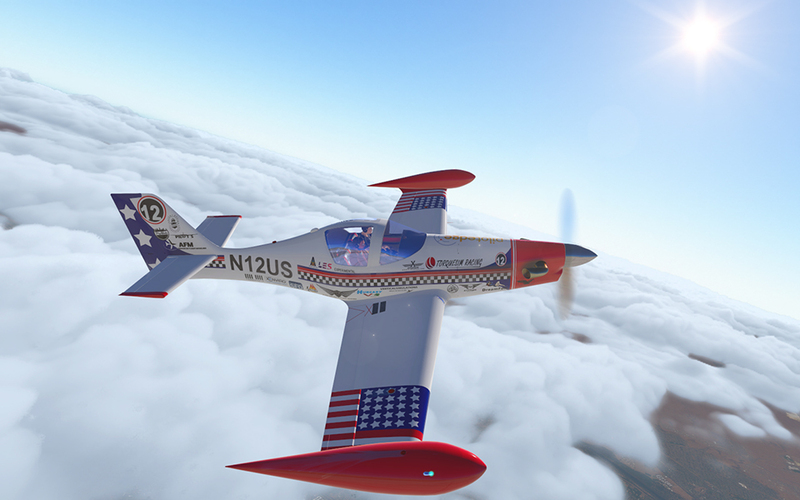 The Pocket Rocket is a rare aircraft in the real world but is an extremely fun one to fly. 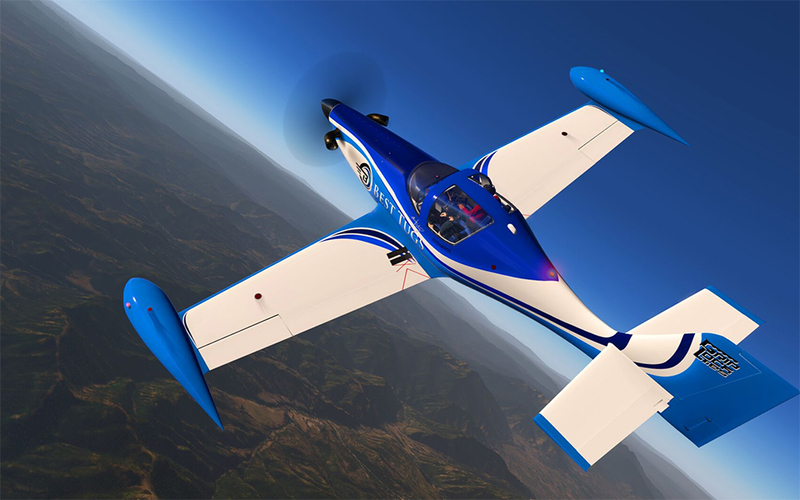 TorqueSim’s Pocket Rocket simulates this exciting aircraft to a great level. 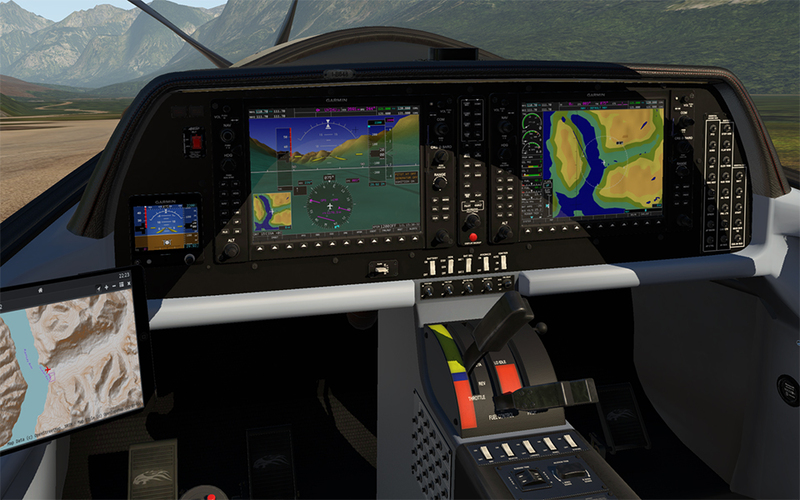 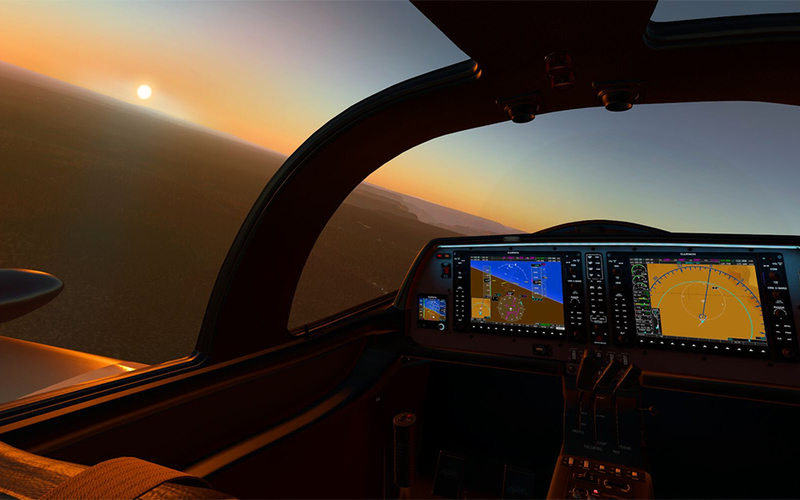 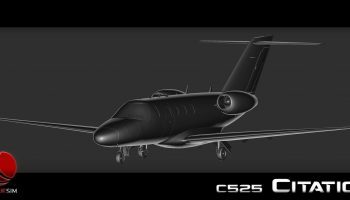 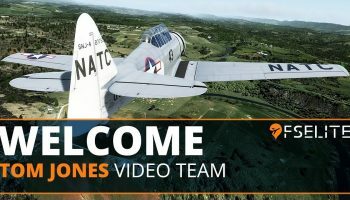 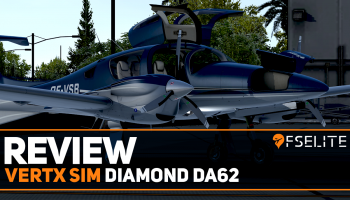 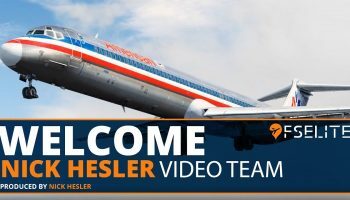 Some of the stand-out features of this product include a fully modelled G1000, a highly detailed 3D model with 4K PBR texturing and two variants – one with retractable landing gear and one without. 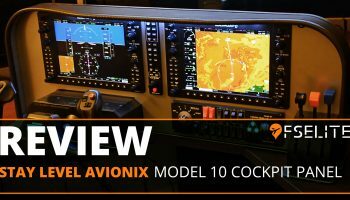 You can find the full feature list for this aircraft at the bottom of the article. 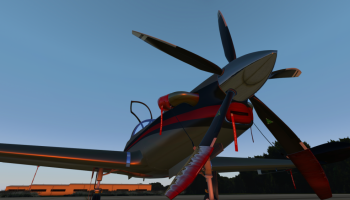 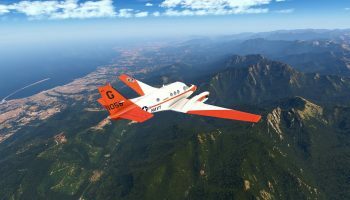 The Pocket Rocket is available for a price of $44.95 from X-Aviation – this seems a decent price for what looks to be an extremely well-simulated rendition of the Pocket Rocket. 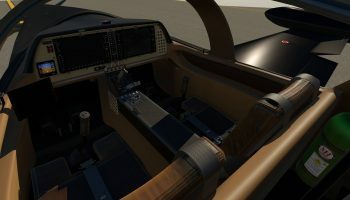 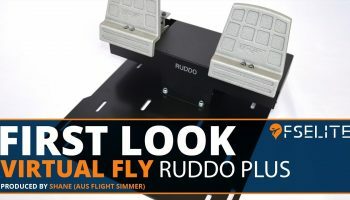 This is TorqueSim’s first product as one company and if the quality of this product is replicated in their other upcoming aircraft such as the famous ‘Draco’ then we can expect some more excellent products coming to X-Plane in the not too distant future.